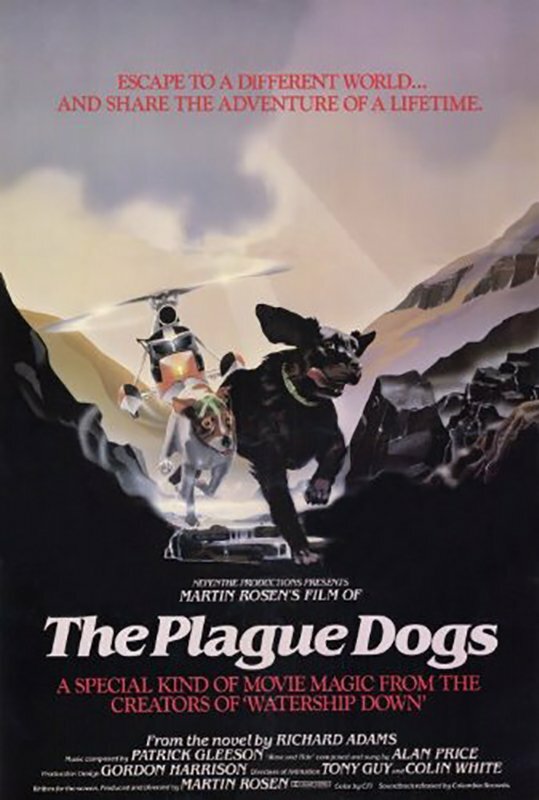 The Plague Dogs is a 1982 British-American animated adventure film based on the 1977 novel of the same name by Richard Adams. The film was written, directed and produced by Martin Rosen, who also directed Watership Down, the film adaptation of another novel by Adams. Two dogs escape from a British government research lab. 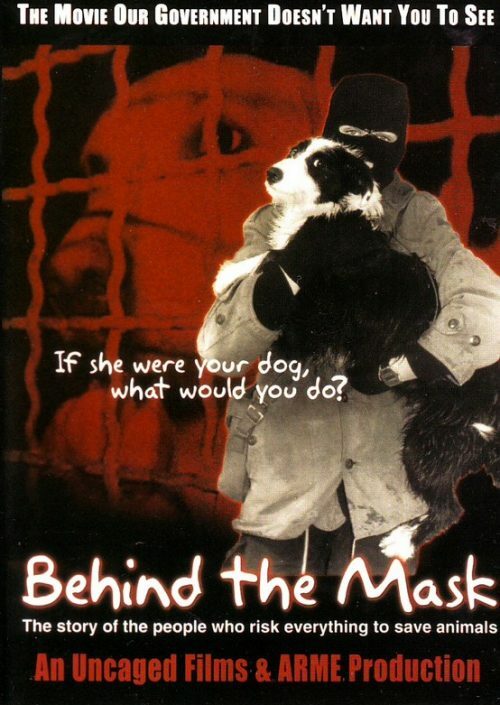 As the authorities hunt down the canine fugitives, the two dogs search for a kind master and a place where they’ll be free from the iniquities and cruelties of man.